The Vermont Senate on Friday passed a stripped-down version of S.260, a bill originally designed to create a long-term funding mechanism for the federally mandated cleanup of the state's waterways. But environmental advocates say the legislation won’t do much to improve water quality in Vermont. Jared Carpenter, a water policy advocate for the Lake Champlain Committee, said the legislation will not put the state on a path to pay for clean water in the long term. The legislation passed the House last week with a rooms and meals tax increase that would have paid for clean water projects. The Senate stripped all funding mechanisms from the bill. “There are some good provisions in this bill but it is certainly not a long-term funding bill,” Carpenter said. Under the Vermont Clean Water Act of 2015 and a directive from the U.S. Environmental Protection Agency in 2016, Vermont was supposed to implement a plan to pay for clean water by the end of 2017. The legislature ordered the Agency of Natural Resources to develop that plan last year, but Secretary Julie Moore refused. A letter from the EPA gave Vermont a “provisional pass” for its response to the agency’s 2016 order but said a funding plan is “critical” in order for the state to meet water quality goals. The state still has no plan to pay for clean water. 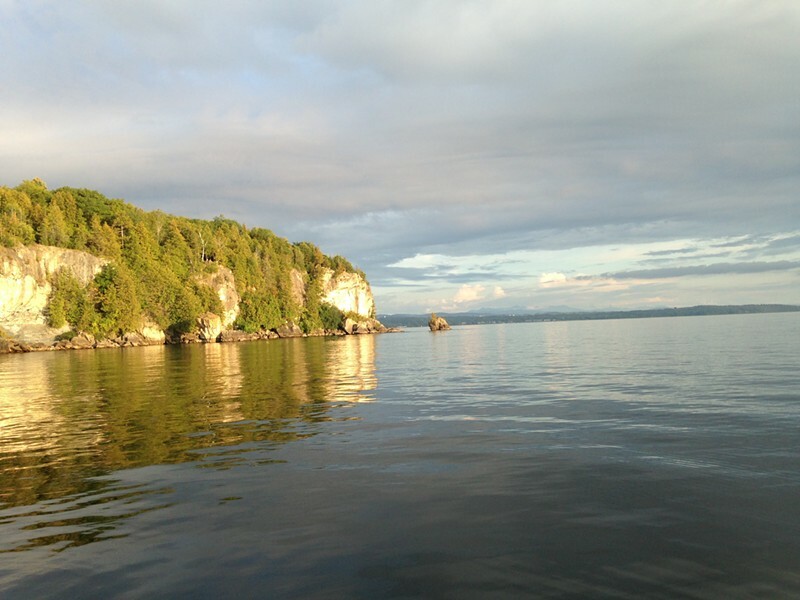 “I cannot overstate the modesty of what this bill does,” said Rebekah Weber, the Lake Champlain Lakekeeper for the Conservation Law Foundation. The legislation now goes to the House for final approval.